Welcome To Hartley Real Estate Inc. Thank you for visiting our website. If you are looking to buy or sell, you are looking in the right place. We always have a large inventory of homes, lots, land, and commercial sites. 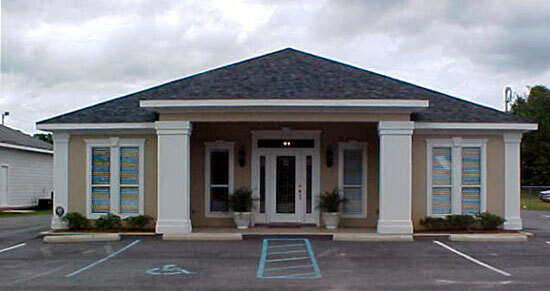 Please view our Listings or feel free to give us a call at (251) 675-3731. Qualified agents are on duty ready to help you meet your real estate needs!